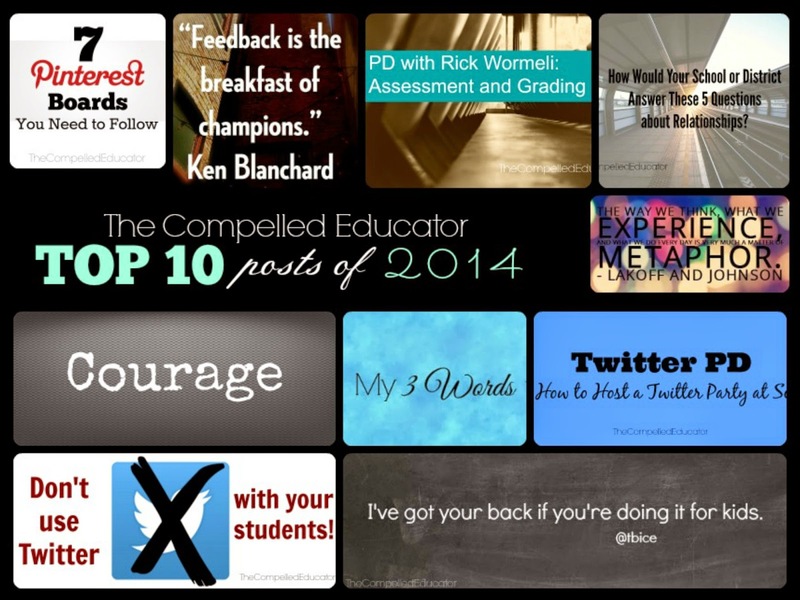 As we look back on 2014, I'm amazed at how this blog has grown into something that I consider the cornerstone of my professional journey. I'm able to expand on ideas, reflect on practices, inspire others, and share practical insight and strategies through my blog posts. If you are considering starting a blog, I encourage you to GO FOR IT in 2015! 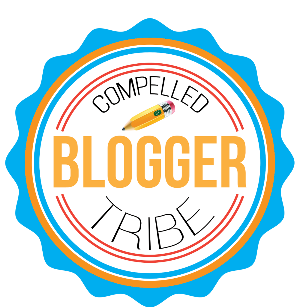 If you already have a blog and are looking to "turn it up a notch," perhaps you should consider joining the Compelled Tribe, a blogging tribe started in 2014 by me and Craig Vroom. We're taking new members in January - you can read more about it here: The Spirit of the Tribe: A Call to Leaders. If you would like to join us, there is a link at the bottom of the blog post. The State Superintendent for Alabama is Tommy Bice. He's the real deal. He's a doer. He's in it for kids. And he's in it for educators who are in it for kids. Check him out. Teachers are wired to finding a way to use technology to help their students. Don't use twitter with your students, use it for YOU. A better you will be a huge benefit for your students. 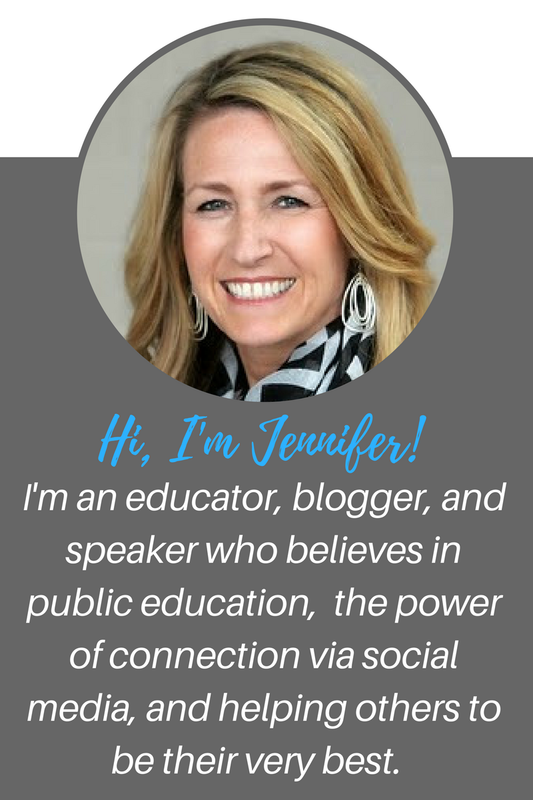 This post offers practical ideas to use when introducing twitter to staff, and it has been inspiring twitter parties at schools of all grade levels. Free, downloadable resources are included in the post. As 2014 comes to a close, it will soon be time to choose my 3 words for the new year. While Jon Gordon does a #oneword for the year, I still enjoy choosing 3 words (a la Chris Brogan) to drive my quest for being the best ME I can be. 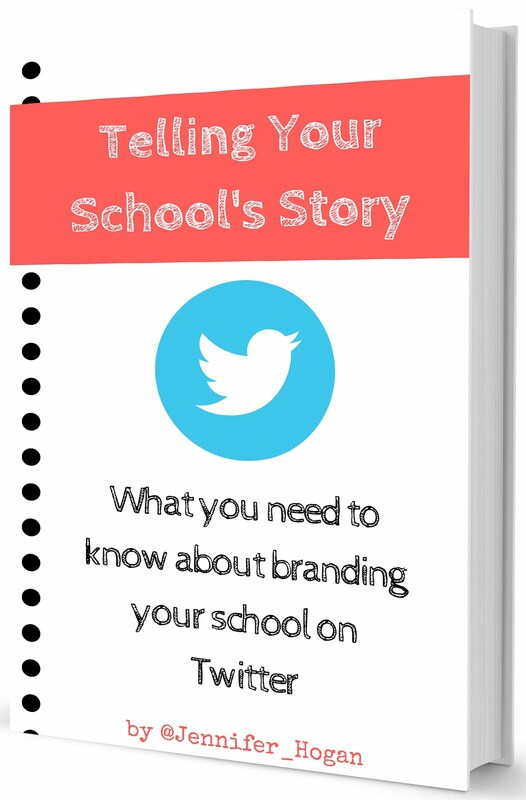 This post shares a creative way to find out what your students, administrators, and teachers believe about your school. 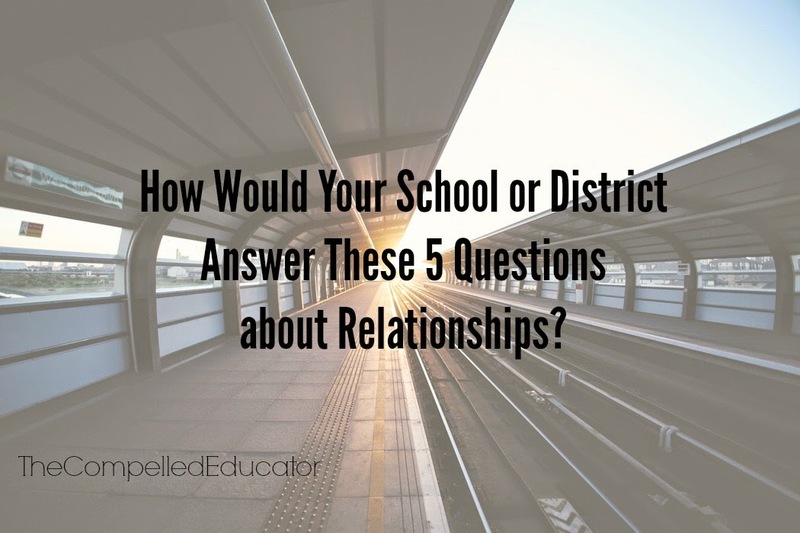 How Would Your School or District Answer These 5 Questions about Relationships? Positive relationships between all stakeholders is what makes a school successful. This post includes five questions for reflection, which may prompt you to initiate changes at your school or district or perhaps celebrate what you are doing in your school or district. 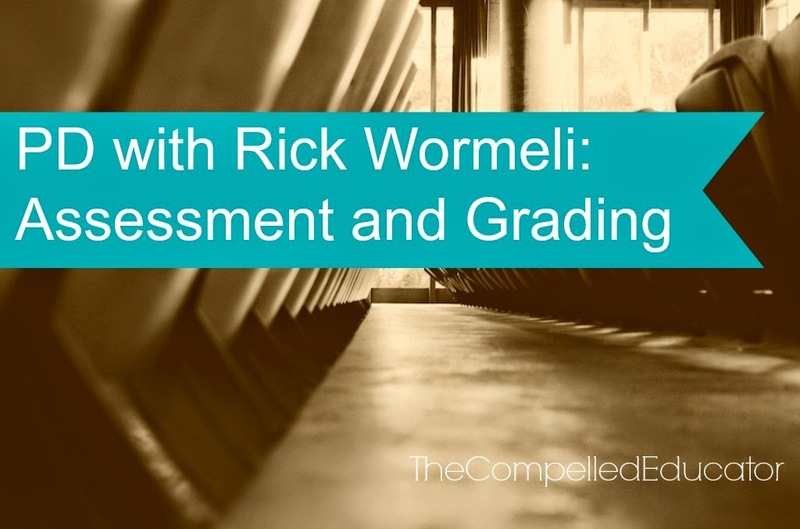 In this post, I share a 3-session PD experience I led with staff based on Rick Wormeli's videos. I also include resources in this post. It's a practical PD idea to use when introducing staff to standards-based learning, retakes and re-dos, and defining failure. This post includes a story about a new scoring system our cheerleading coach will implement for the next tryouts, and it also includes a personal story about my daughter and her tryout for the middle school volleyball team. 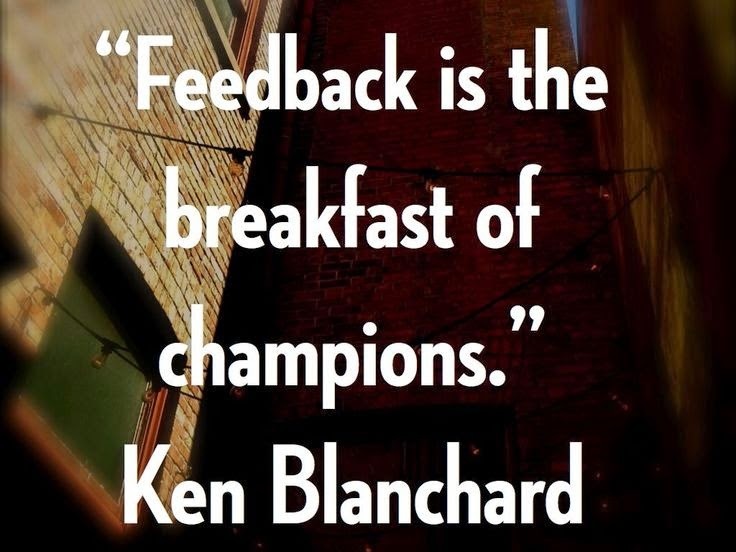 It also includes tips to giving feedback to students. 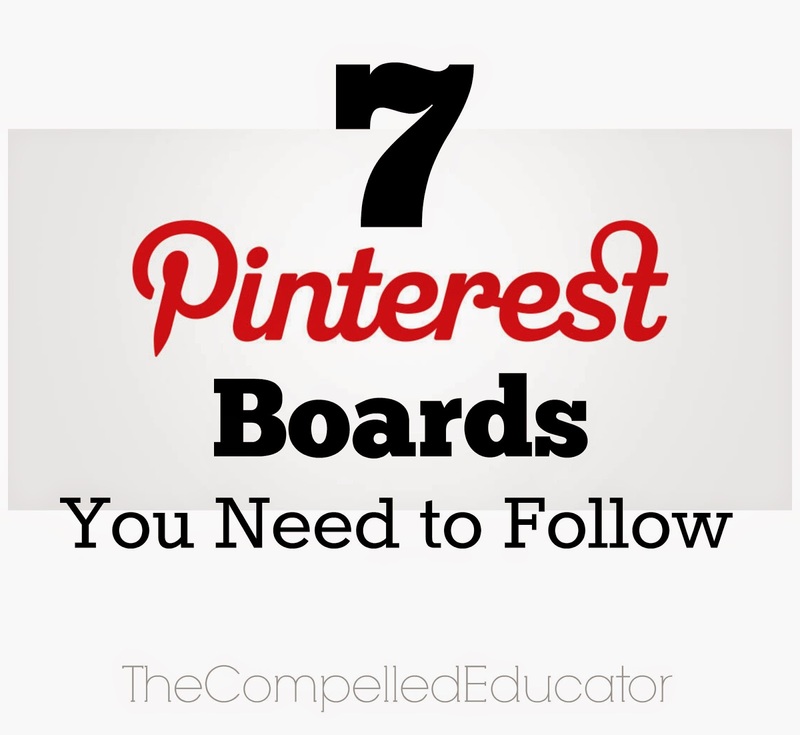 If you're on Pinterest, here are 7 boards that range from BYOD to HS literacy to Bullying & Digital Citizenship. They are excellent resources I've curated for you! Empathy is extremely important when working with others. In this post, I share why we need empathy, what it is not, and how and when we can practice. As a former athlete and coach, a life lesson I learned through athletics is that when it comes to our part in life, there are two things we can control: attitude and effort. In the blog post I share ways to have a positive attitude and to improve effort. I'm a big believer that attitude is a choice and that we create the life we live. In this post I share a lesson I learned at a motorcycle safety class. 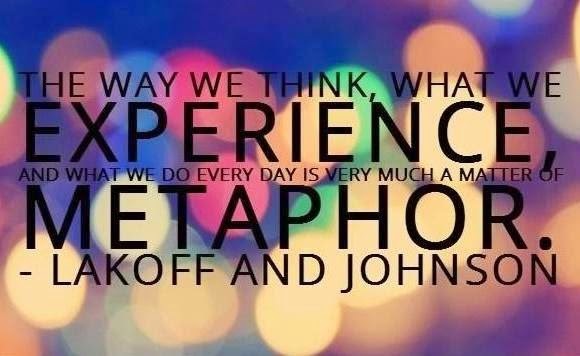 In this post, I share words of wisdom from Dr. Jack Watkins: chancellor of Troy University, and Lolly Daskal: Leadership Coach, Consultant, Speaker, and Author. While my weekly Motivation Monday series did not make the Top 10 blog posts of 2014, I loved the "research" of finding videos and quotes that inspired me and that I hoped would inspire others. Thank you from the bottom of my heart to all of you who have supported me this year. It has been the best year so far, and I'm looking forward to another wonderful year in 2015. Best wishes to all of you!